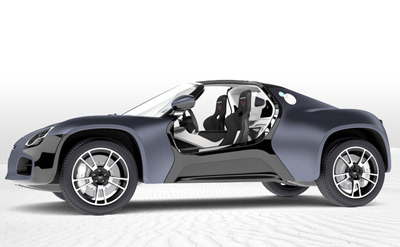 The French firm Venturi have established themselves as one of the leading niche electric sports car manufacturers in the world. 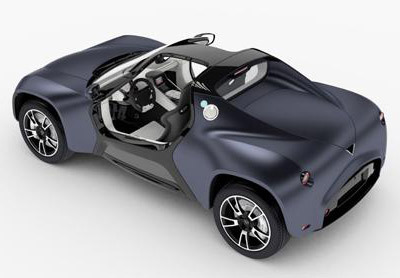 Their first model, the Venturi Fetish, has been quietly zooming around since 2002, and despite the electric drivetrain it's got remarkable performance. 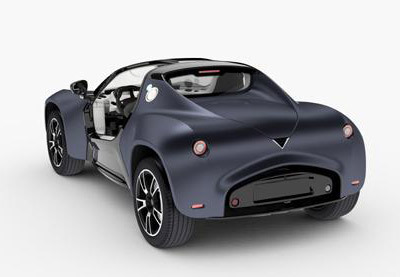 It's good news then that the Venturi America prototype the company showed off at the 2010 Paris Motor Show is based on the Fetish's platform. 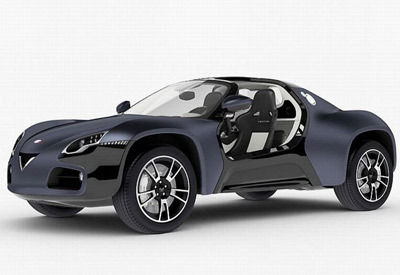 The Venturi America is a high-riding sports car with quirky dune-buggy like styling. The Venturi America has an electric motor which produces over 300 hp (+220 kW) and 380 Nm of torque from zero rpm. 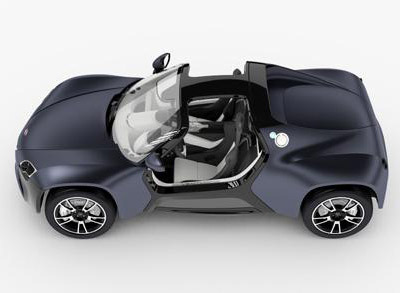 According to Venturi it is the most advanced electric motor ever designed for an automobile. To get the very best out of the electric motor, a new 54 kWh battery pack has been developed (LIV-10 Lithium Ion Polymer batteries) whose electronics and battery management system comes courtesy of Ventec. 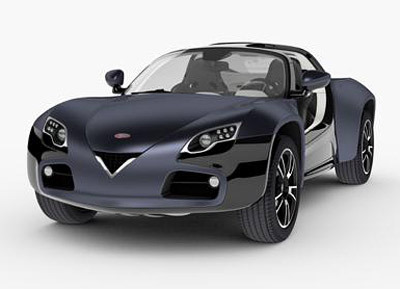 The Venturi America offers a real range of up to 186 miles (300 km). Thanks to its onboard charger, it can recharge using a standard electrical socket or fast charge terminal.